God Save Texas is a journey through the most controversial state in America. It is a red state, but the cities are blue and among the most diverse in the nation. Oil is still king, but Texas now leads California in technology exports. Low taxes and minimal regulation has produced extraordinary growth, but also striking income disparities. Texas looks a lot like the America that Donald Trump wants to create. 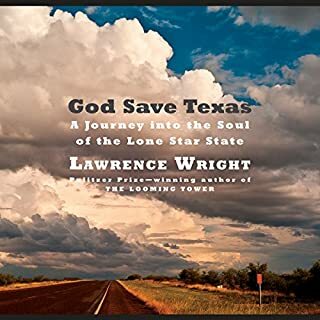 Texas native Lawrence Wright gives us a colorful, wide-ranging portrait of a state that not only reflects our country as it is, but as it may become. What brought the author's family to Texas? What is it about Texas that for centuries has exerted a powerful allure for adventurers and scoundrels, dreamers and desperate souls, outlaws and outliers? 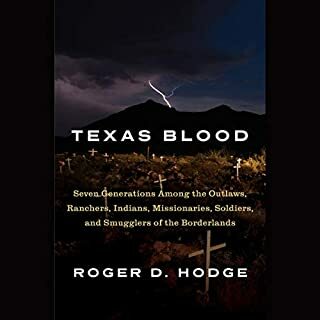 In search of answers, Hodge travels across his home state - which he loves and hates in shifting measure - tracing the wanderings of his ancestors into forgotten histories along vanished roads. Here is an unsentimental, keenly insightful attempt to grapple with all that makes Texas so magical, punishing, and polarizing. 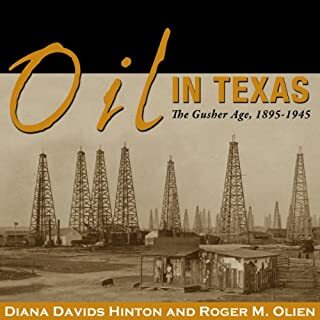 As the 20th century began, oil in Texas was easy to find, but the quantities were too small to attract industrial capital and production. Then, on January 10, 1901, the Spindletop gusher blew in. Over the next 50 years, oil transformed Texas, creating a booming economy that built cities, attracted out-of-state workers and companies, funded schools and universities, and generated wealth that raised the overall standard of living - even for blue-collar workers. No other 20th-century development had a more profound effect upon the state. In 1892, Bryan Mealer's great-grandfather leaves the Georgia mountains and heads west into Texas, looking for wealth and adventure in the raw and open country. But his luck soon runs out. 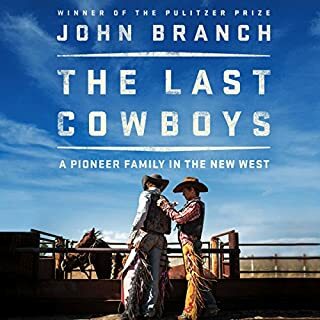 Beset by drought, the family loses their farm just as the dead pastures around them give way to one of the biggest oil booms in American history. They eventually settle in the small town of Big Spring, where fast fortunes are being made from its own reserves of oil. For the next two generations, the Mealers live on the margins of poverty, laboring in the cotton fields and on the drilling rigs that sprout along the flatland, weathering dust and wind, booms and busts, and tragedies that scatter them like tumbleweed. After embracing Pentecostalism during the Great Depression, they rely heavily on their faith to steel them against hardship and despair. But for young Bobby Mealer, the author's father, religion is only an agent for rebellion. In the winter of 1981, when the author is seven years old, Bobby receives a call from an old friend with a simple question, "How'd you like to be a millionaire?" Twenty-six, and with a wife and three kids, Bobby had left his hometown to seek a life removed from the blowing dust and oil fields and to find spiritual peace. But now Big Spring's streets are flooded again with roughnecks, money, and sin. Boom chasers pour in from the busted factory towns in the north. Drilling rigs rise like timber along the pastures, and poor men become millionaires overnight. Grady Cunningham, Bobby's friend, is one of the newly minted kings of Big Spring. Loud and flamboyant, with a penchant for floor-length fur coats, Grady pulls Bobby and his young wife into his glamorous orbit. 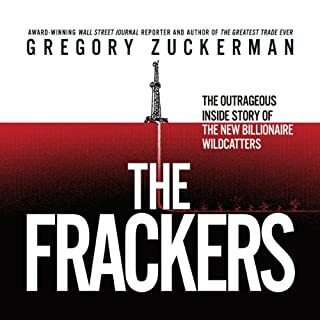 While drilling wells for Grady's oil company, they fly around on private jets and embrace the honky-tonk high life of Texas oilmen. But beneath the Rolexes and Rolls Royce cars is a reality as dark as the crude itself. As Bobby soon discovers, his return to Big Spring is a backslider's journey into a spiritual wilderness and one that could cost him his life. A masterwork of memoir and narrative history, The Kings of Big Spring is an indelible portrait of fortune and ruin as big as Texas itself. 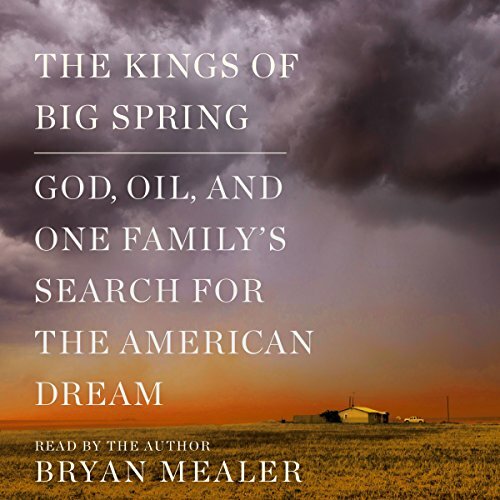 In telling the story of four generations of his family, Bryan Mealer also tells the story of how America came to be. This book has all the charm of an extended sitting trapped watching someone’s home movies full of pictures of people you don’t know. Add to that a narrator who thinks he is interesting but drops his voice at the end of sentences “for emphasis “ only to make it difficult to understand him. The book is a gossip filled “tell-all” that tells salacious details about real people. Portions of the book is reminiscent of “Wolves of Wall Street” set in West Texas. The self-destructive, wanton excess of people who find and loose money then die young is not my idea of an enjoyable read. 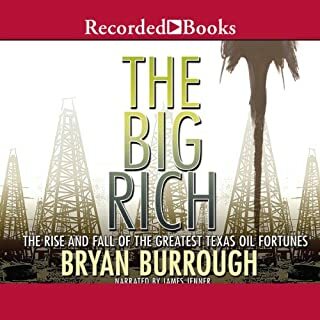 The book does a reasonably accurate job of capturing a slice of history including the oil boom and bust of the 80s in Texas. The book is also sprinkled with interesting “cameo appearances “ of persons like Bob Wills. However, even those appearances take on the flavor of name-dropping by someone who wants to impress you (see Weird Al’s song “Lame Claim to Fame”). Unlike Hillbilly Elegy, there is not much here to explain the character and behavior of a swath of America. If you like reading stories of an endless parade of people making poor choices, this book is for you. An extremely well written fascinating story about an ordinary family surviving in Texas. it deserved a better narrator! This book is not what I expected. It is a very detailed recreation of decades of a families life; almost like it was written from a diary. But, I don't think it was. Is it historical fiction or what the author has pieced together from records and memories? Either way, it really was slow and depressing , almost painfully at times. I quit listening several times, but came back thinking it will get better. But, for me, it did not. I found it to be a very 'negative' book, even given some of the very difficult historical periods it describes. Perhaps I did not read the reviews carefully enough before I purchased it. This story goes far beyond just a genealogy of a family , it weaves together their unique history with that of a city, a state, and a country. My family originated in the same place and the same time, so I found it personally interesting, putting detail to the old family stories about drought, plenty, and always the struggle to survive. My grandfather’s family took a different path after selling much of the family farm to the refinery that figures so prominently in the story. I still have “cousins” working in the refinery. A story that everyone should use as a model for their own family history.